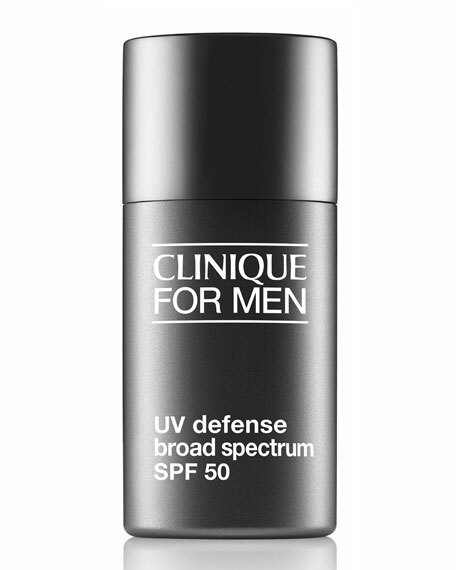 Clinique Clinique for Men UV Defense Broad Spectrum SPF 50, 1.0 oz. CliniqueClinique for Men UV Defense Broad Spectrum SPF 50, 1.0 oz. 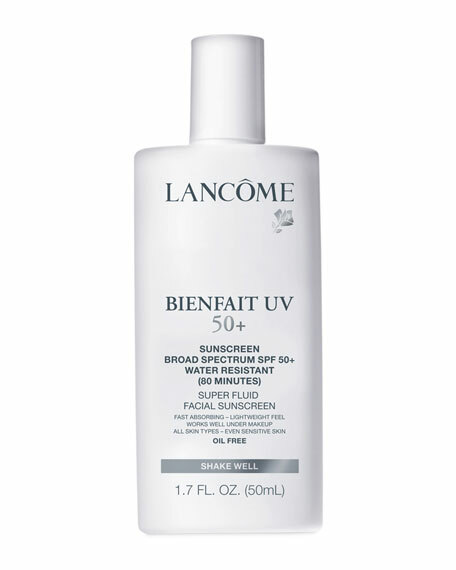 Ultra-lightweight, high-level UVA/UVB protection that can be worn comfortably every day to help prevent the signs of aging. 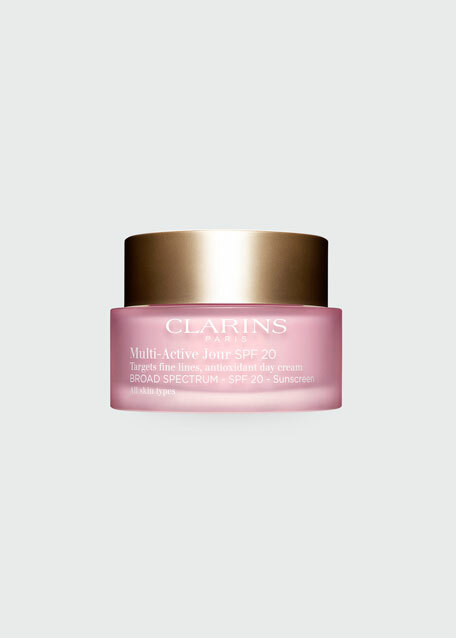 Patent-pending Invisible Screen technology forms a protective shield that's virtually invisible on all skin tones. Oil-free. Shake well. 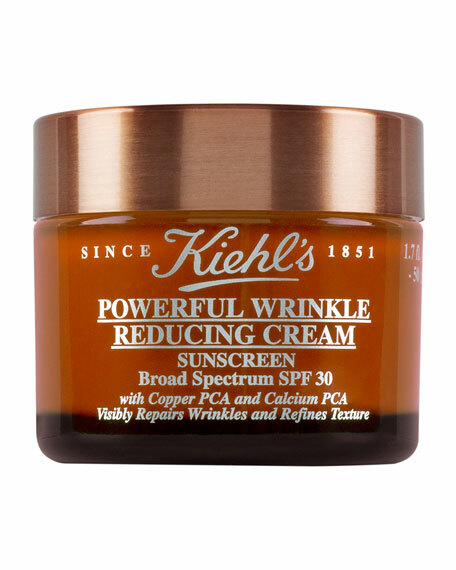 Apply daily after your Clinique skin and shave care routine. For in-store inquiries, use sku #252001.